Aviacode joins AHIMA in celebrating and showing our appreciation for all the outpatient coding professionals during the month of September. A recent Managed Healthcare Executive magazine article entitled: “Five ways to reduce healthcare administrative costs,” identifies five strategies that healthcare executives can use to reduce onerous administrative costs. According to the article, administrative costs make up about 15 percent of all healthcare expenditures -- well over $300 billion annually, as found in the 2016 index report from the California Association for Healthcare Quality. 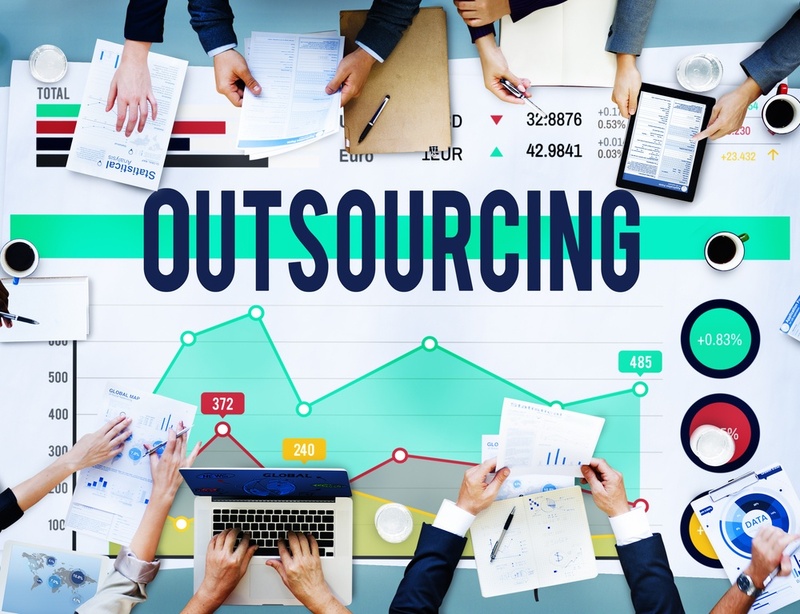 Outdated, manual processes and rejected claims eat up a large portion of this administrative cost. Medicare Advantage (MA) is a complex program that continues to gain popularity, with about one-third of Medicare beneficiaries currently enrolled in a variety of MA programs. MA plans are issued by MAOs, or Medicare Advantage Organizations, that are typically insurance companies. Not only is clinical documentation improvement (CDI) the key to better ICD-10 coding and reimbursement accuracy, but it's also vital for preparing healthcare organizations for the new care paradigm of population health management. To this end, AHIMA has designated the month of July as CDI Month with Aviacode joining in the recognition to CDI professionals nationwide. 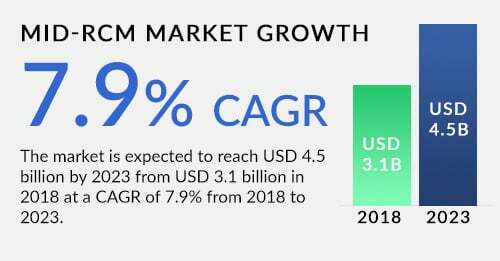 There are two key players in revenue cycle stream – the HIM coding department and the patient financial services department. Working together these two departments can sustain a healthy revenue cycle for any healthcare organization. These two departments are responsible for all of the basic elements of the revenue cycle -- from registration to coding the care provided to final discharge. 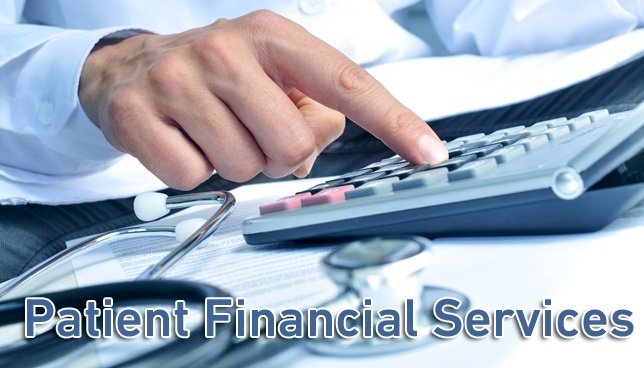 Patient financial services, typically, includes the registration process, and that is where the revenue stream has its head waters. An accurate registration process establishes the basis for future follow-up with payers or the patient as a self-payer. Using their knowledge of billing rules, patient financial services applies the appropriate billing rules, such as Local Medical Review Policies (LMRPs) or National Coverage Determinations (NCDs) to produce an accurate patient bill. The HIM coding department uses its vast knowledge of the very latest coding rules to provide patient financial services with an accurate medical record from which to produce their patient bill. The world of healthcare is currently undergoing many changes. One of them being the switch to value based care. Below are some trends successful organizations have implemented to keep up with it all. Merging healthcare organizations has become and will continue to be a popular choice for many organizations. The healthcare world is all about acquiring patients. One of the best methods to increase a hospitals patient base is to be involved in a merger. Bigger hospitals are more likely to be successful by providing patients with more affordable services. Small organizations will likely stay in a fragile state. Technology is always advancing. Even though most organizations have implemented different types of technology into their systems, there will always be improving systems that arise. 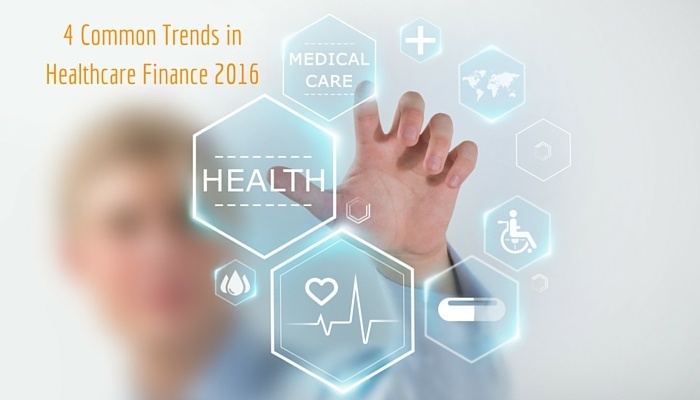 Below are some new technology trends that will be affecting the healthcare world in 2016. It has become quite a popular trend for the public to monitor aspects of personal health by wearing Fit Bits or other similar devices. This can greatly impact and improve patient care. Hopefully people using these devices will be able to pay more attention to their health, and the limitations their body has. When patients are familiar with their vitals, exercising habits, and sleep patterns it may help doctors come up with more accurate diagnoses. The United States was one of the last countries that transitioned into the ICD-10 code set, which carries a high volume of codes allowing provider’s to be much more detailed in their medical records when compared to ICD-9. With this new pool of codes, many healthcare experts predicted the transition to ICD-10 would cause quite a bit of disruption for the industry’s profitability. Surprisingly enough, these expectations have not panned out. 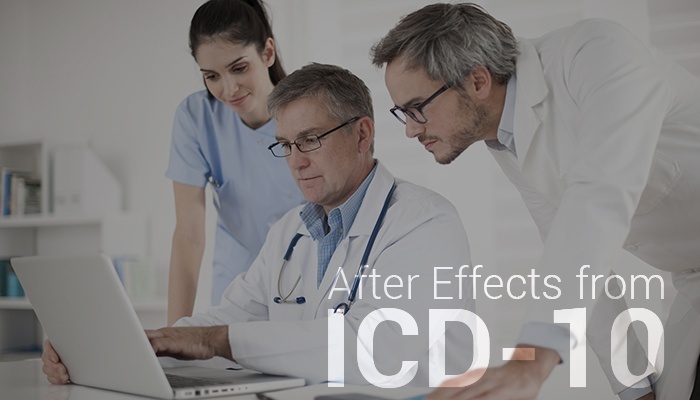 In fact, those studying the effects of ICD 10 have found minimal effects. The average productivity decline for the year is 14%, which is much lower than to be expected. Some of this decline in productivity may not even be contributed to the switch to ICD-10. Researchers noted that a new computer-assisted coding technology was introduced around the same time, which could account for some of the decline in productivity. 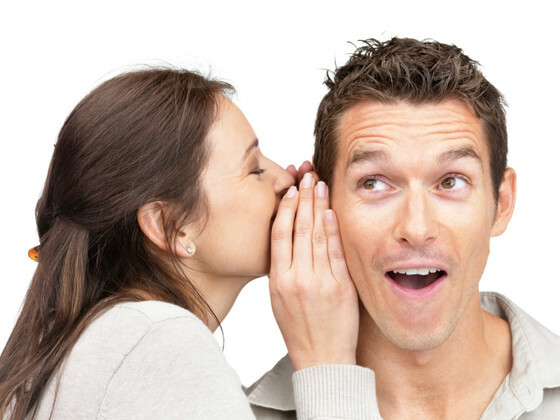 Levels of patient engagement have increased dramatically over the last decade or so. Easy Access to information has encouraged transparency, and because of this, patients no longer choose hospitals simply based off location. Hospitals that have high satisfaction ratings and easy access to care over ones that don’t, will attract the majority of patients. 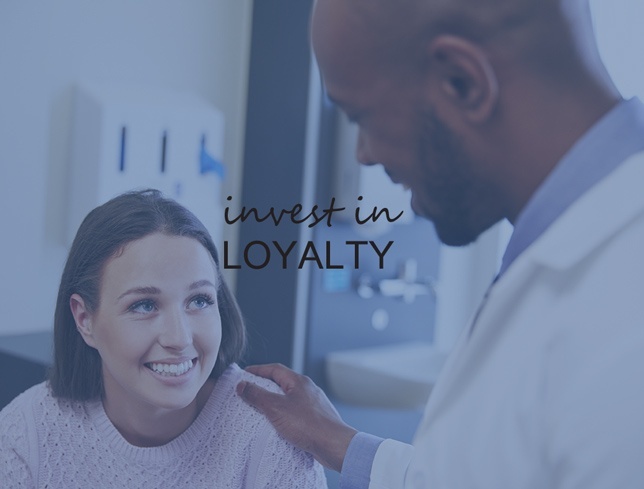 One way to gauge patient satisfaction is to measure their loyalty. Patients may vary in the engagement spectrum. Some patients come in for their first visit and then never return. Some patients may be somewhat disengaged in your healthcare organization by having contact with only one specialist. Loyal patients will interact with the hospital across multiple services lines. Hospitals marketing departments tend to focus on acquiring as many new patients as possible. Hospitals think this is where the revenue is, when in reality loyal patients are five times more valuable. It is much more efficient for marketing departments to use their budget to invest in loyalty, rather than spending their resources to acquire more patients. How hospitals incorporate the revenue cycle into their organization will largely affect its overall prosperity. Studies have found several consistencies among successful hospitals. Most of these similarities are directly associated with the revenue cycle. There are 3 key areas in which high-performing organizations thrive. Employees heavily influence the functionality of the revenue cycle, and successful hospitals have taken notice. Most of these hospitals will take the time to hire the right employees. Usually ones that are passionate, go above and beyond, and have a fitting personality. These hospitals make sure that their hiring managers are putting their employees in the most suitable positions. In order to attract these kinds of employees these hospitals will provide competitive compensation or performance incentives. High performing hospitals don’t stop there. They are fervent on continuing education for their employees. They will continue to extensively train new and existing employees to make certain they will be competent in the demands of their positions.